Nifo Brakes is one of the leading drum brake manufacturers in Europe. Nifo Brakes currently sells its products to many of the leading businesses across the continent. These businesses are at the top of their industries in their respective fields, and these companies rely on Nifo Brake’s high-quality drum brakes and parts. As a leading drum brake manufacturer, Europe’s Nifo Brakes takes the making of the part very seriously. 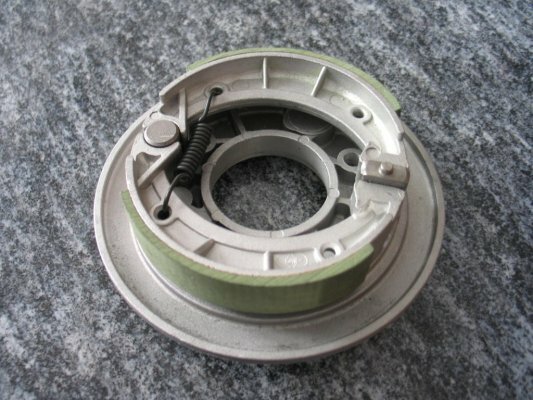 A drum brake uses friction produced by a set of brake shoes or brake pads. 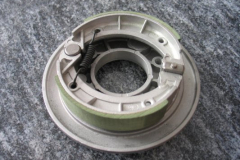 These components press outward against a rotating cylinder-shaped part known as a brake drum. These parts help keep drivers safe when stopping. As a high-quality drum brake manufacturer in Europe, Nifo Brakes has built a countless number of drum brakes for vehicles. Today, many drum brakes are installed on the rear wheels of vehicles and work in cooperation with disc brakes. 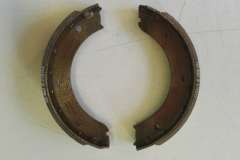 Nifo Brakes manufactures aluminum, cast iron, sintered metal and steel brake shoes. 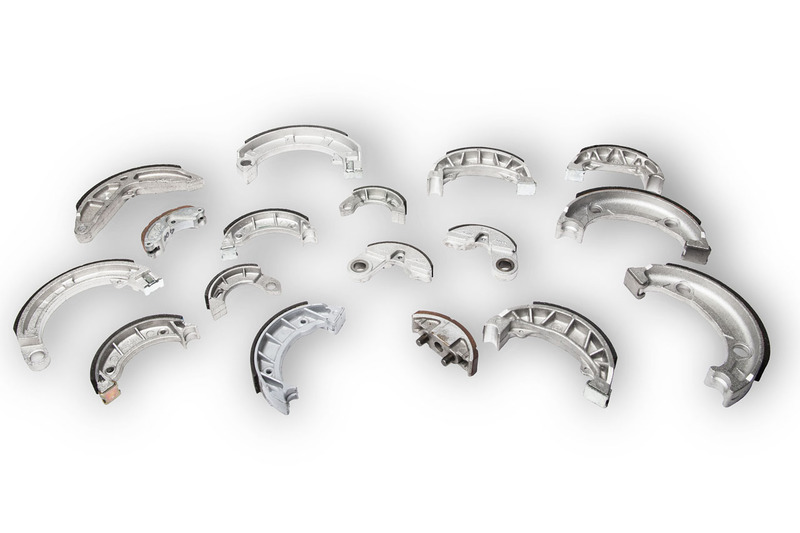 The company also produces cast iron and aluminum drum brakes for vehicles. To make sure each manufactured batch of drum brakes are of the highest quality, Nifo Brakes subjects them to specific detachment tests on the braking material. This way, Nifo Brakes and the buyer can be sure of the drum brakes manufactured at the company’s factory. 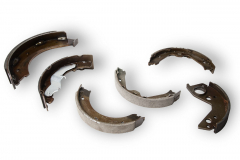 Nifo Brakes offers an extensive range of the best drum brakes in Europe. The products are perfect for any vehicle owner or mechanic. Modern automobiles typically come with drum brakes on the rear wheels and disc brakes on the front. 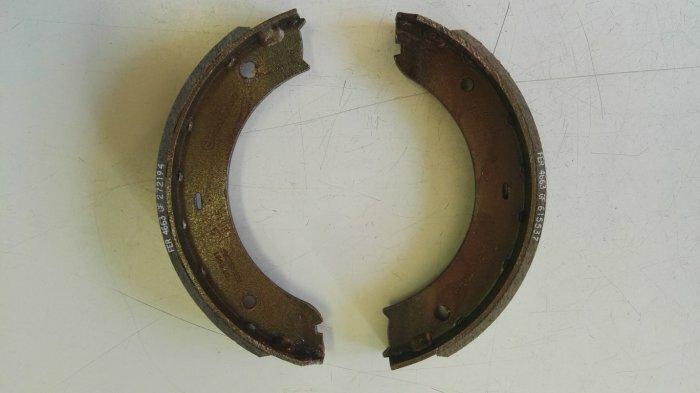 Drum brakes are often used as the parking brake in automobiles. In addition to these uses, drum brakes are regularly used on vehicles, because they are cheaper to buy and install. 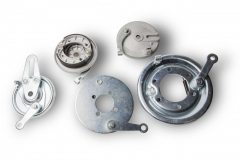 Despite being lower in price, drum brake manufacturers like Nifo Brakes continue to produce high-quality parts. While the purchase price for installing drum brakes can be lower than disc brakes, they need less maintenance over time. With drum brakes manufactured in Europe for a variety of vehicles, Nifo Brakes creates parts for every industry that relies on automobiles. Whether it is a car, truck or tractor, Nifo Brakes manufactures drum brakes for all vehicles in service today.